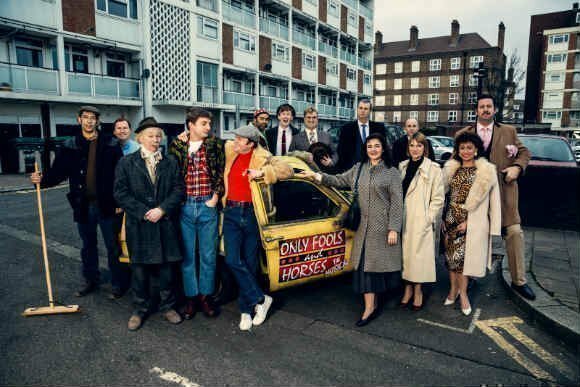 Only Fools and Horses The Musical – Cushty! Trigger's dodgy briefcases. 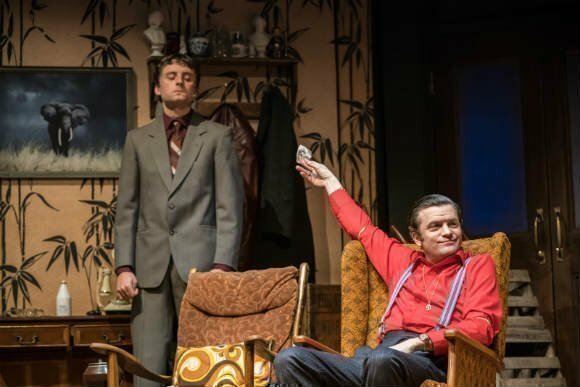 Del Boy and Rodney break the chandelier. The broom gag. Batman and Robin costumes... oh, the memories. 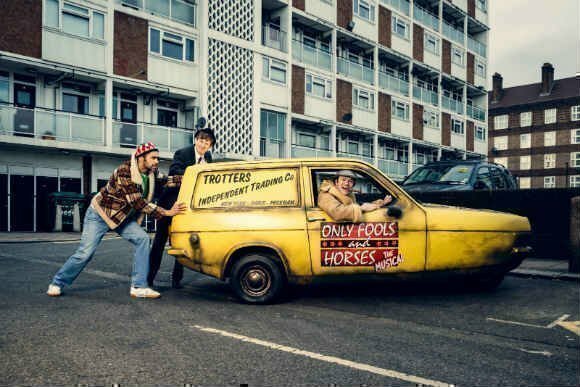 TV's Only Fools and Horses delighted several generations and still rates as one of Britain's funniest ever, best-loved, most often quoted sitcoms. Now it's due in theatreland and the anticipation is mounting fast. Don't miss this hilariously silly, delightfully fun show. Add the brilliant Paul Whitehouse, who wrote The Fast Show (suits you, Sir!) and is apparently Jonny Depp's favourite ever comedian, to the mix and you're in for even more of a treat. 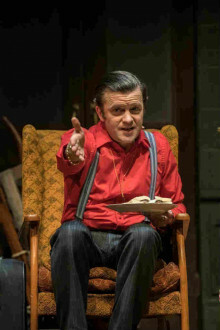 He's the co-writer along with Jim Sullivan, the son of the sitcom's original creator John Sullivan. 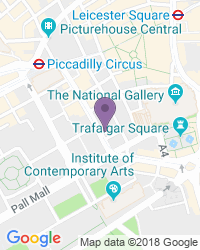 And the show takes place at a stunningly lovely venue, the magnificent Theatre Royal Haymarket, from February 2019. 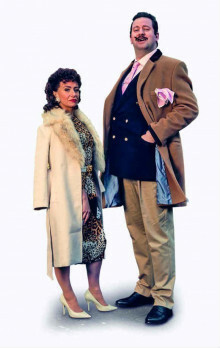 The show features 20 dazzlingly silly new tunes and the late Chas Hodges, from the Cockney duo Chas and Dave, played a part in composing them. John Sullivan died in 2011, while working on the show, but it has been wholeheartedly, fully endorsed by his Estate. 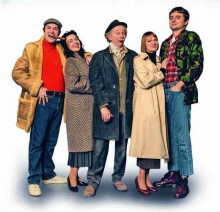 The original TV characters were played by Sir David Jason, Nicholas Lyndhurst and Lennard Pearce. 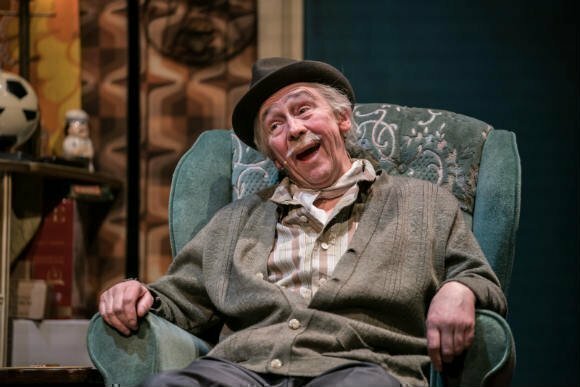 For the musical Paul Whitehouse plays the part of Grandad, and you can bet your bottom dollar that'll be a giggle. 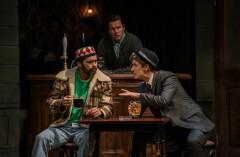 Tom Bennett plays Del Boy and Ryan Hutton plays Rodney. 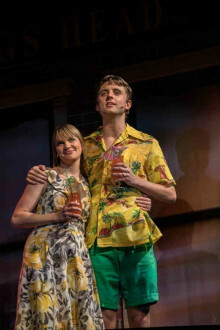 The musical combines classic scenes from the original TV show with new material and new gags. 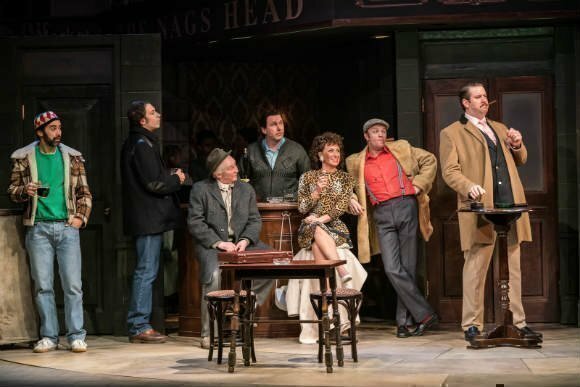 It also stars old favourites Boycie, Trigger, Marlene and Denzil. Set in the year 1989 the plot sees Del and Rodney in love with Raquel and Cassandra against a Peckham landscape that's changing fast. The writers have been as faithful as possible to the feel of the series, but have also crowbarred in some contemporary issues in a seriously clever way. 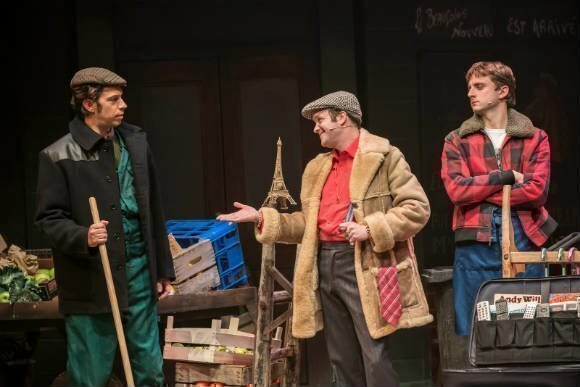 The dazzling legacy of Only Fools and Horses is being admirably carried on thanks to this heart-warming and extremely funny show. It's packed with favourite moments from the TV show, including the infamous chandelier scene. Laugh? You'll laugh yourself silly. What a great British treat. This show is recommended for people aged 12 and above. A HILARIOUS sketch which pays such wonderful tribute to the iconic programme. The show was great. 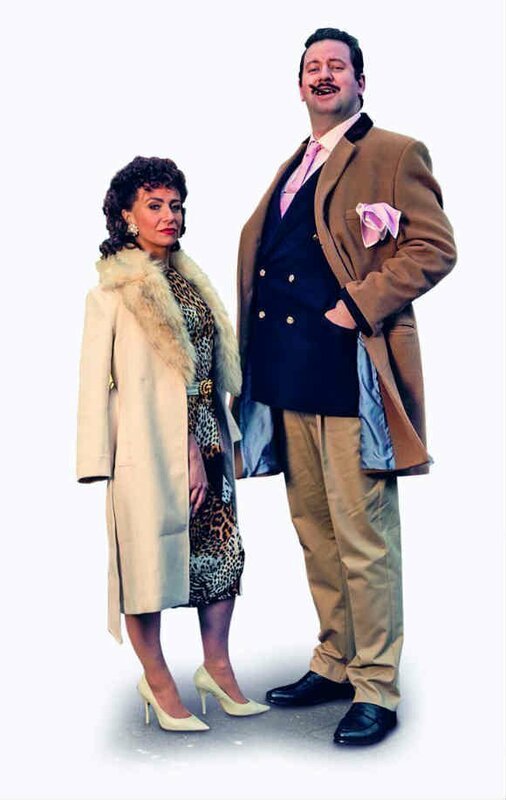 Paul Whitehouse was amazing. All the characters had mastered the voices and looks. Would recommend it. However was seated in the gallery and it was very uncomfortable and hot. Otherwise a great show. A truly brilliant homage to the best TV comedy ever! 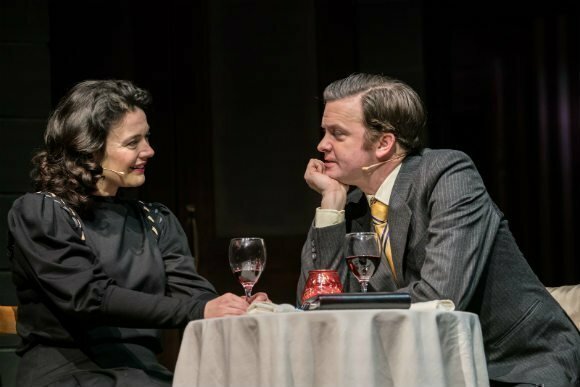 This is one of the best and most enjoyable productions I have seen. It was true to the original TV comedy and was brilliantly, laugh-out-loud throughout. The actors played their parts to perfection and really brought alive the original characters from the much loved TV show. 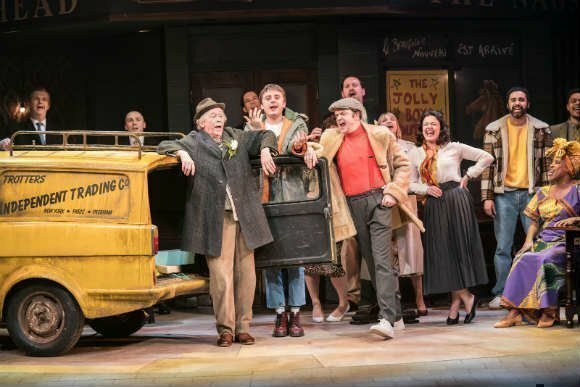 Superbly acted with brilliant dialogue delivery throughout, I would willingly go and see it again and I highly recommend the show to everyone whether An Only Fools aficionado or not. This is entertainment at its very best. An excellent show. Haven't laughed so much for ages. Well worth seeing if you've watched the TV programme. Absolutely brilliant show. Music and choreography were top notch. 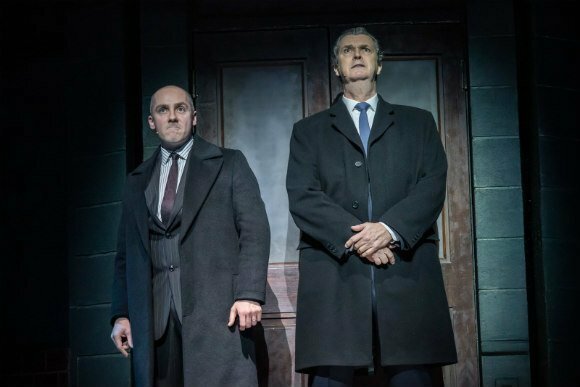 The characters were played brilliantly and the show had great references to the tv series. 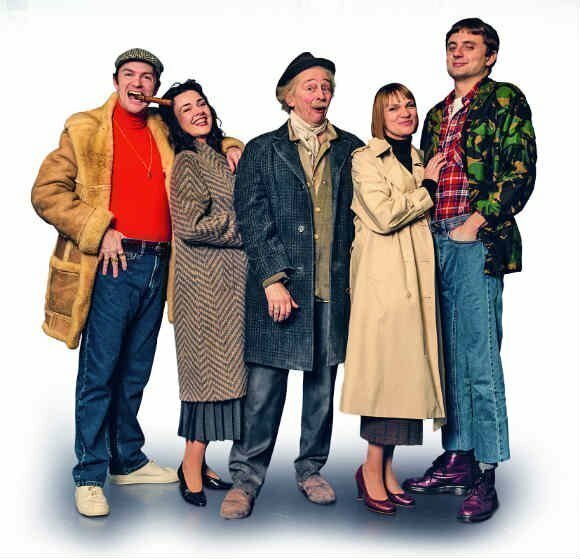 I would definitely recommend this to anyone whether a seasoned Only Fools and Horses fan or someone who has only seen the odd episode. Fantastic show. Well written and performed. 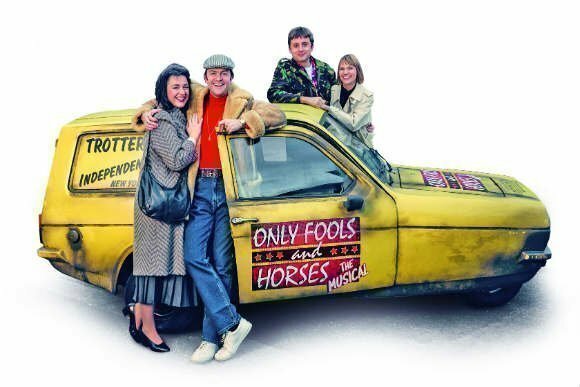 Highly recommend to all Only Fools fans. 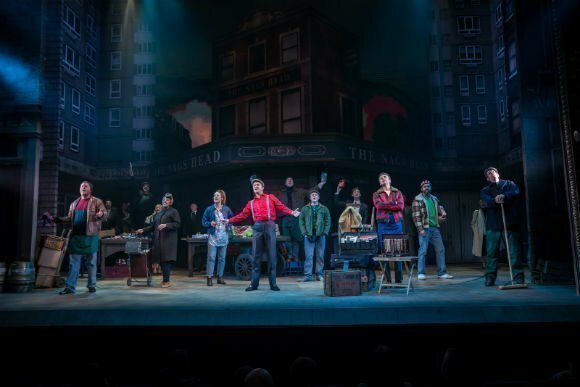 Only Fools & Horses Must See Musical! Very funny, just like the original!! Actors impersonated Del Boy, Rodney etc perfectly! Didn’t stop laughing. 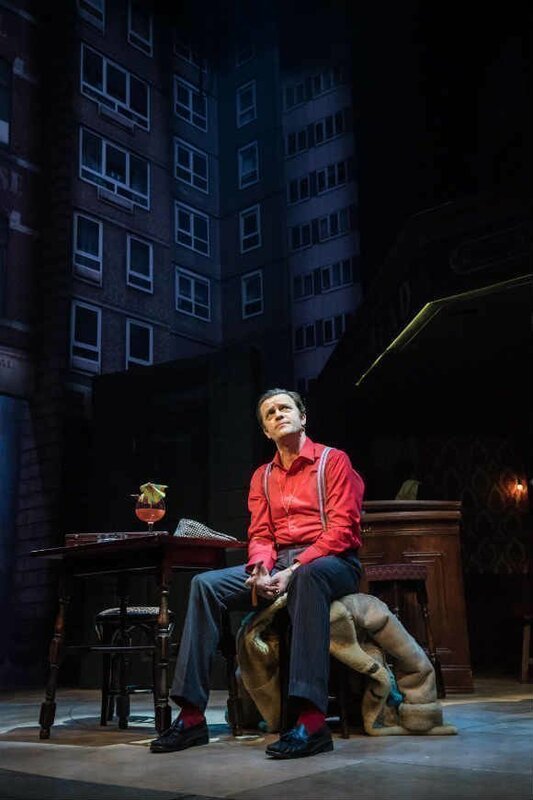 Storyline great getting in some iconic Only Fools and Horses moments. Fantastic scenery and so clever how they changed it. I want to see it again!! A fantastic show, therefore a fantastic evening. Great cast, great production. The perfect surprise gift for my wife's 60th. Congratulations to the whole team and a well deserved standing ovation. Thankyou. They seem an odd match, the opulent, elegant Theatre Royal, Haymarket and the BBC TV comedy Only Fools and Horses which dominated the television schedules in the late 1980s. 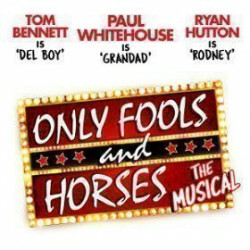 Use the search box at the top left of this page to search for Only Fools and Horses the Musical tickets availability.